Anat Loewenstein is Full Professor of Ophthalmology and Vice Dean of the Faculty of Medicine at the Sackler Faculty of Medicine at the Tel Aviv University and the Chairman of the Department of Ophthalmology at the Tel Aviv Medical Centre. She completed her residency in the Department of Ophthalmology at the Tel Aviv Medical Centre and her fellowship in retinal vascular diseases and vitreoretinal surgery at the Wilmer Eye Institute, Johns Hopkins University Hospital in Baltimore. She also completed a Master of Health Administration degree at the Tel Aviv University Business School. Her main field of interest is age-related macular degeneration and the investigation of drug toxicity to the retina. In addition, she was the leader behind the development of model technology for early detection of macular degeneration, as well as in the multicentre studies which proved this technology’s efficacy. She has published extensively in peer-reviewed journals and has contributed multiple chapters to ophthalmology textbooks. 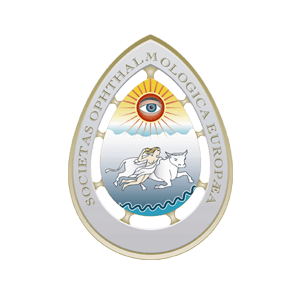 She is a member of several national and international ophthalmological societies and frequently participates in multiple national and international meetings as an invited speaker. 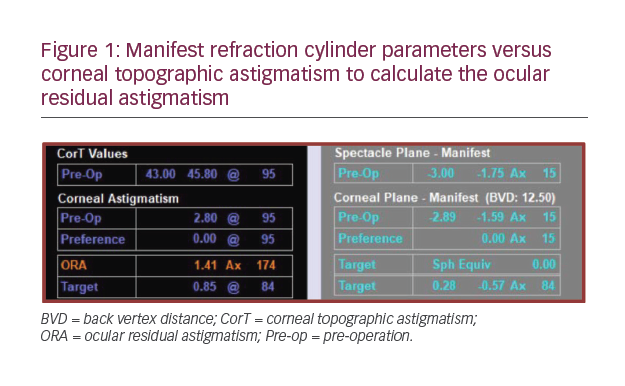 She serves as the Editor-in-Chief of the journal Case Reports in Ophthalmology and is on the editorial board of RETINA, the European Journal of Ophthalmology, Ophthalmologica, Graefes Archives for Clinical and Experimental Ophthalmology and Retinal Physician. In Israel, she serves as the Chair of the Ministry of Health’s ethics committee, is a member of the National Council of Surgery and is Chair of the Alumni Association, Masters of Health Administration Programme, Recanati Business School, Tel Aviv. Dr Loewenstein has also received a number of prestigious research grants and awards, including grants from the Israeli Ministry of Health and from the Macula Society.